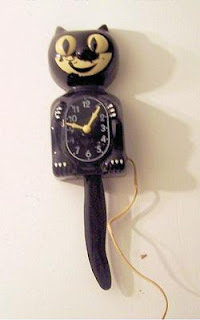 We didn't have one of these but I remember seeing one at the house of a distant relative we visited one year. My sister and I loved it. I didn't have one of these but I remember when they came out in the 80's. 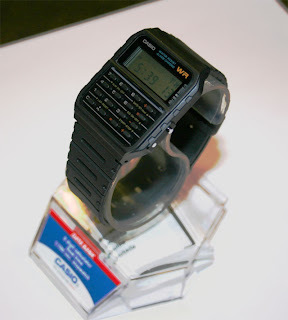 I was in high school and math teachers sometimes had to confiscate people's watches along with their calculators during exams.